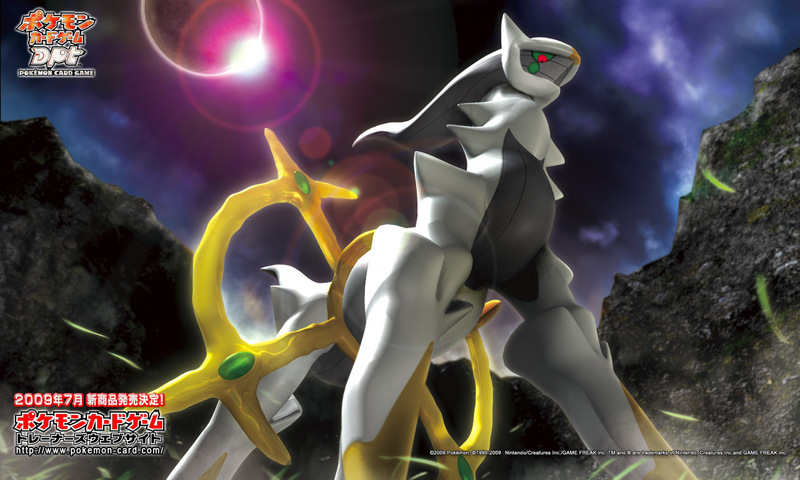 Arceus. . HD Wallpaper and background images in the pokémon club tagged: pokémon pokemon art artwork. This pokémon photo might contain fogo, chamas, and inferno. other pokemon r cool 2 but arceus is just 2 cool!